This time, it’s also regarding SIS! Stockholm International Comics Festival! I’m going to be there, and I have a table this year too. 🙂 Stop by if you have time! 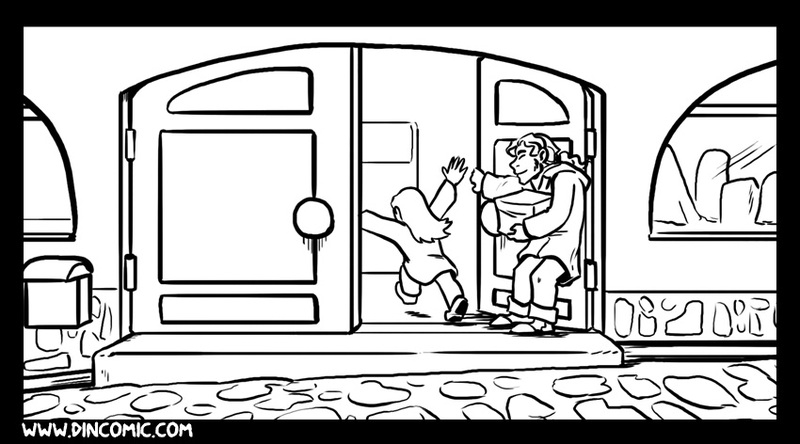 Come get a freebie-comic of the Prologue of The Din and look at the first proof copy of the Chapter 2 book! I’m still selling the Chapter 1 book! 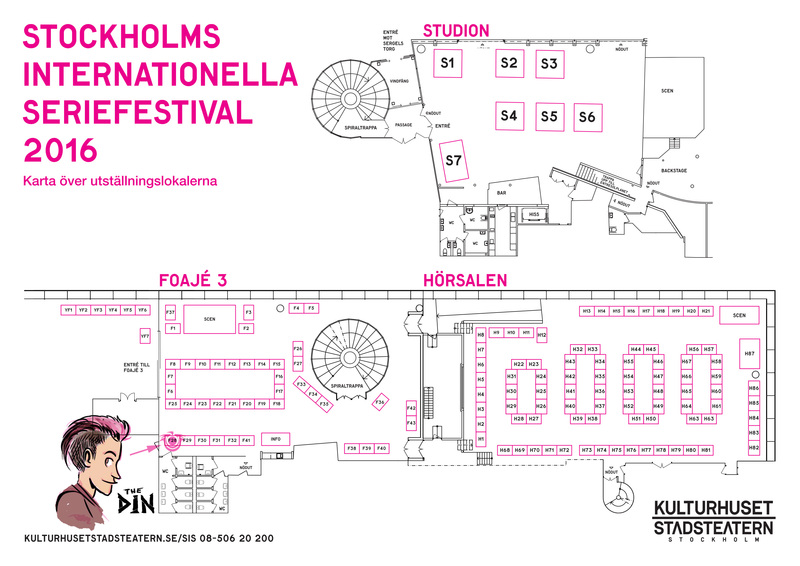 Going to the Stockholm International Comic Festival at Kulturhuset this weekend? Then this is where you’ll find me and my comic The Din (F37)! 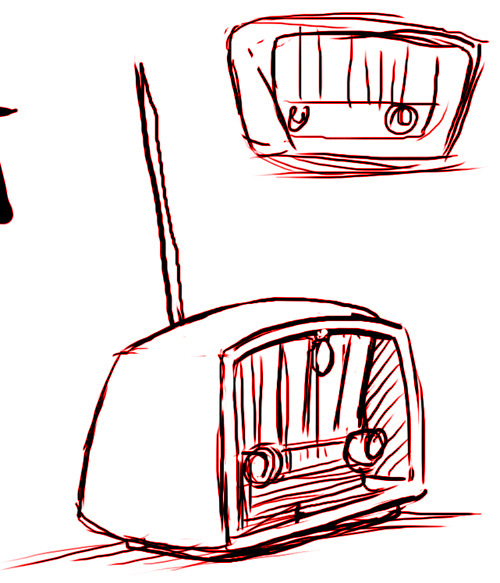 I’ll bring the prologue and the first chapter of the webcomic The Din – a book of approx. 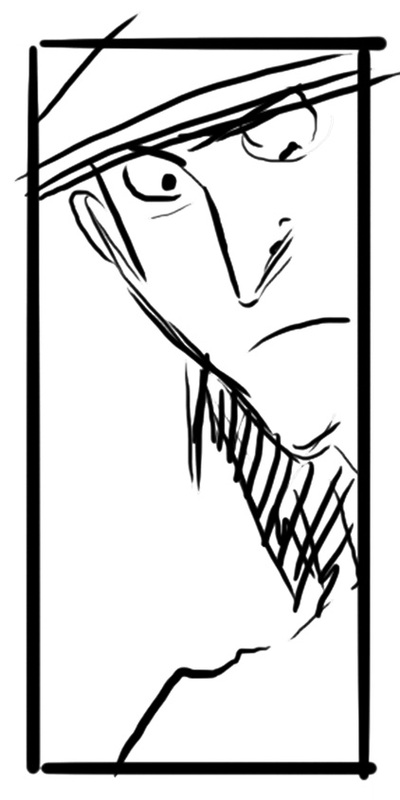 100 pages. 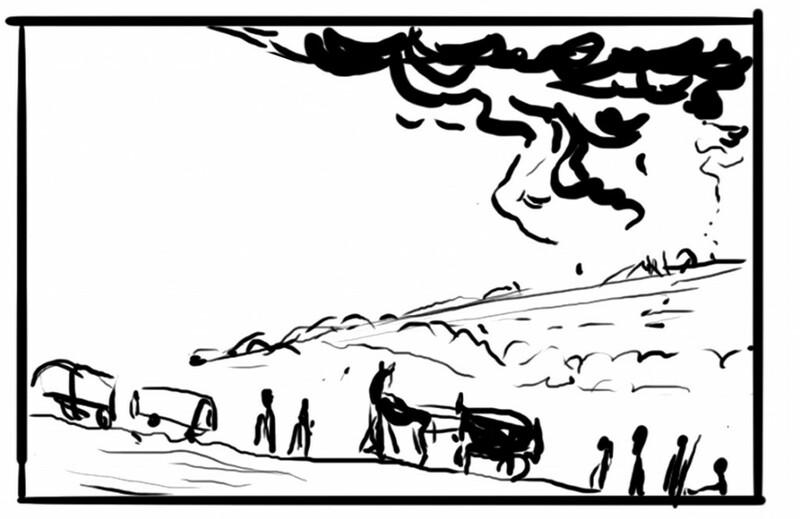 This time it’s in full color and 10+ extra pages compared to last year’s black/white edidion. Will also bring some prints and old fanzines! Stop by and hang out in my corner! 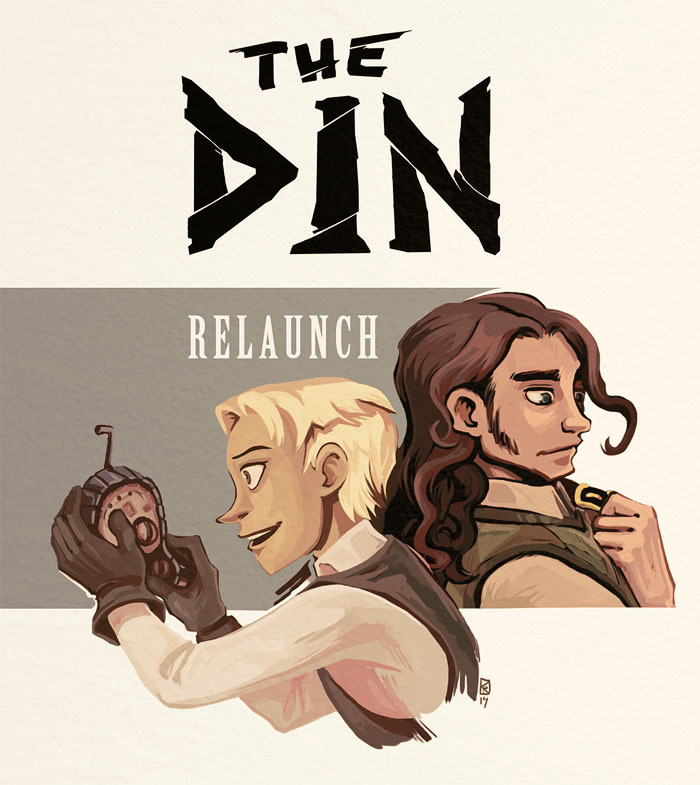 The webcomic The Din has relaunched! I am happy to announce that The Din is finally up and running again. 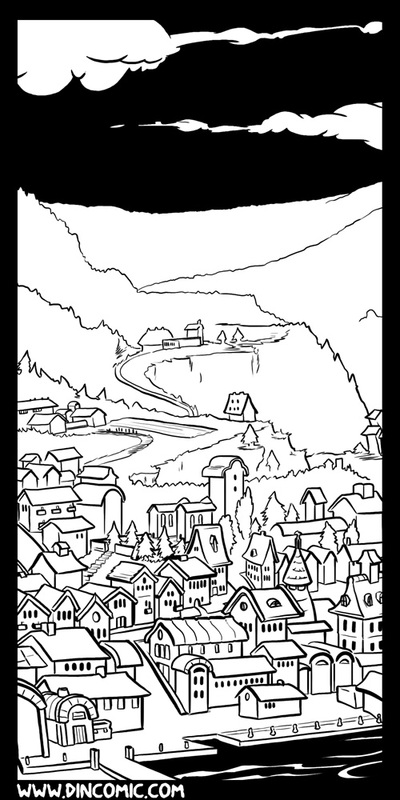 A whole lot was redrawn, reformatted and also rewritten for print. It took longer than I had expected but I am so happy that it’s been done! The comic and writing is so much better now! I can’t wait to show you all of it! 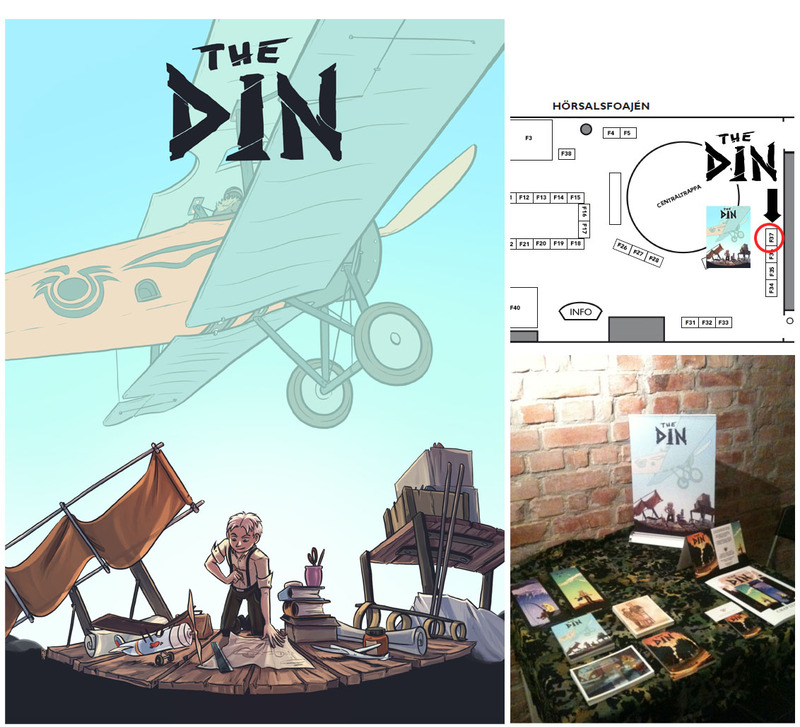 The Din is a long form webcomic, set in a world where humanity has been reduced and diseased by an unknown force that makes all Technology emit a fatal sound. For safety, all Technology is disposed of. 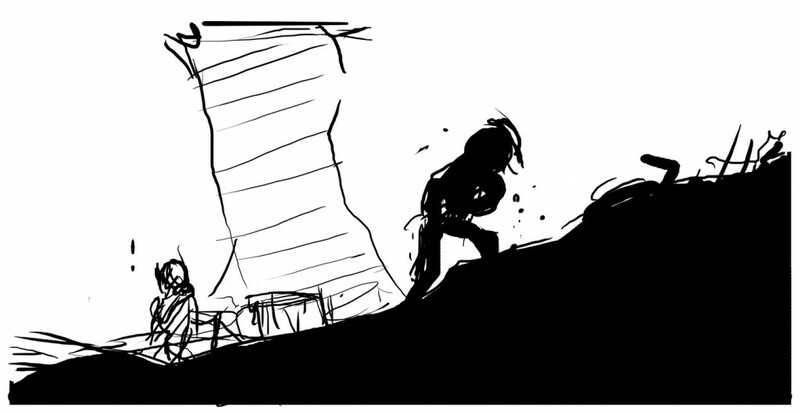 The comic is set in the aftermath long after, when Technology is slowly being rebuilt again, with different means, by various forces. 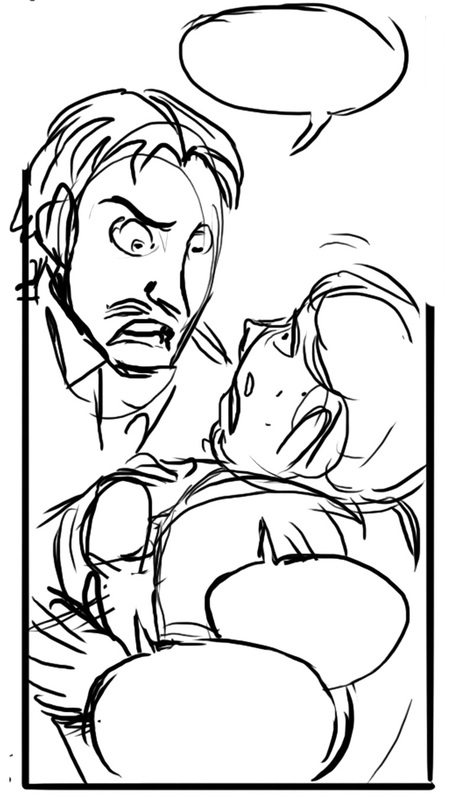 The reason why I am adding these extra few pages is to bind the past with the present in a more clear manner. 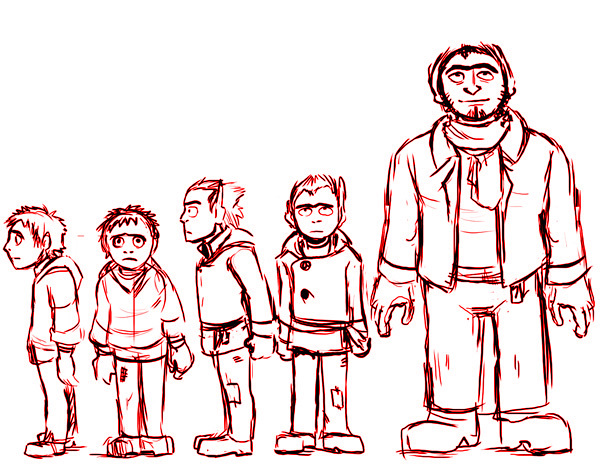 Some more character sketches I did for Chapter 1 of The Din. 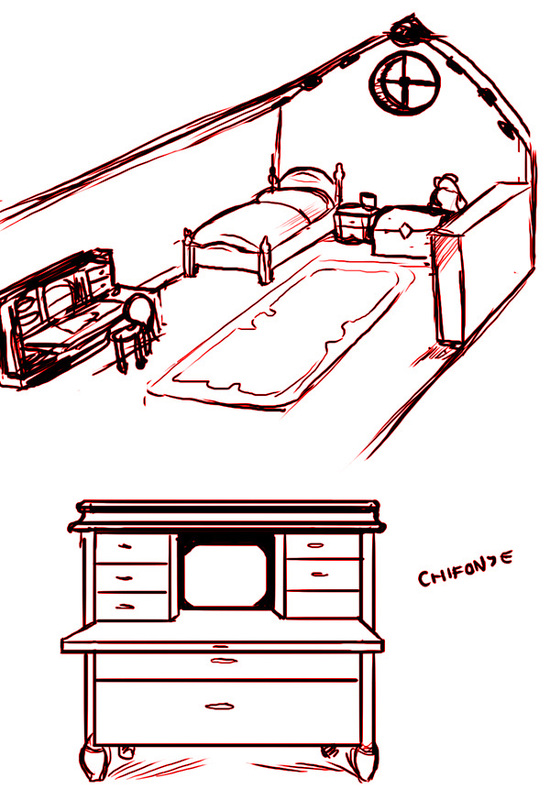 The misshape family. 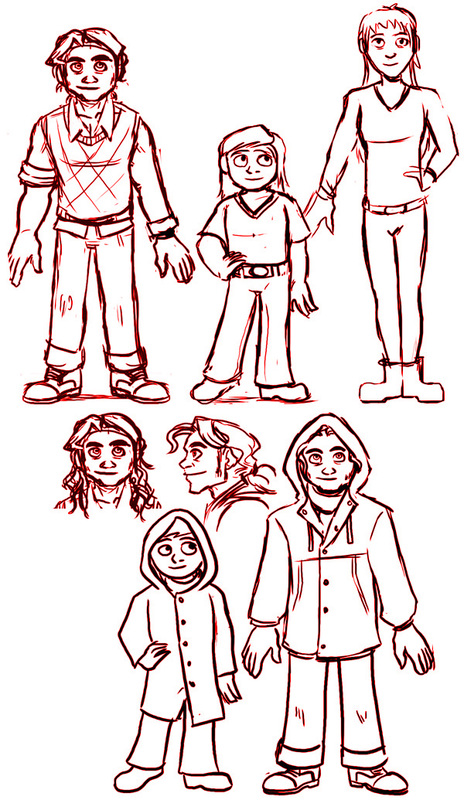 Some character sketches from drawing Chapter 1 of The Din. 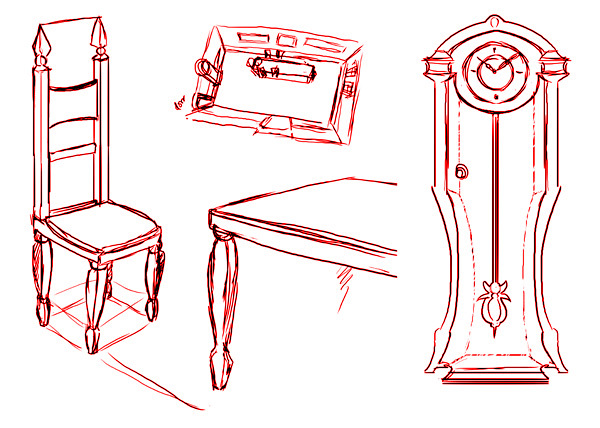 Some prop studies for Chapter 1 of The Din. 🙂 Dining hall of the Emilio Mansion, the radio at the bar/pub in Venessie and Gregg’s boys room.